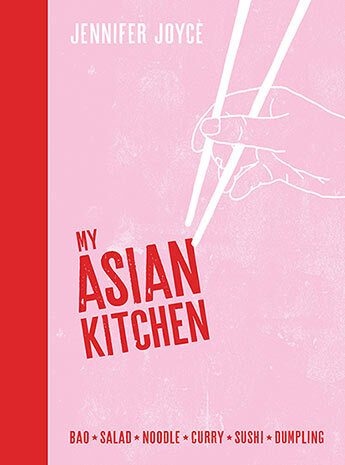 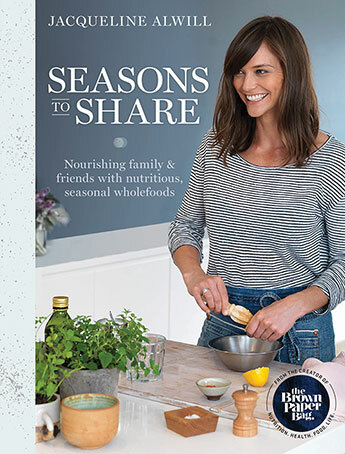 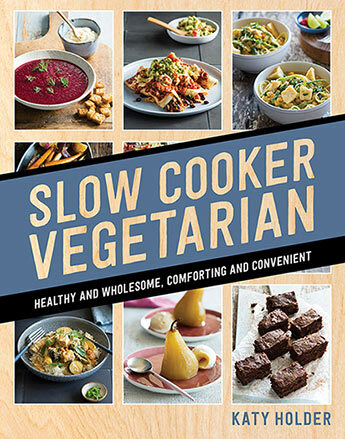 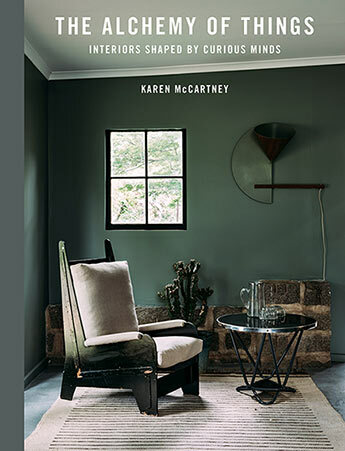 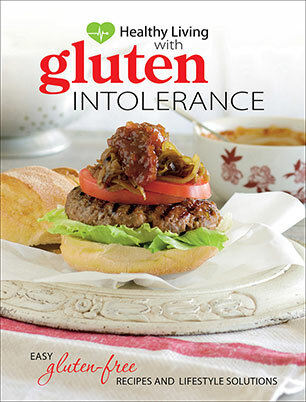 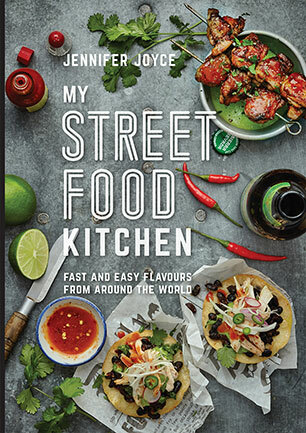 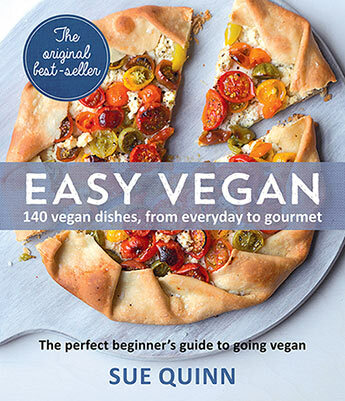 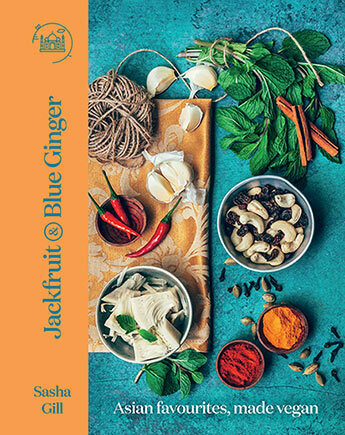 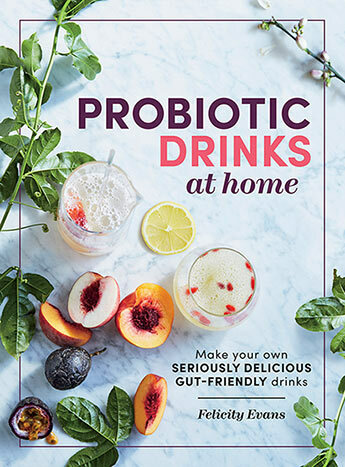 In this handy volume, you'll find over 100 easy and appealing recipes that all the family can enjoy, whether gluten intolerant or not. 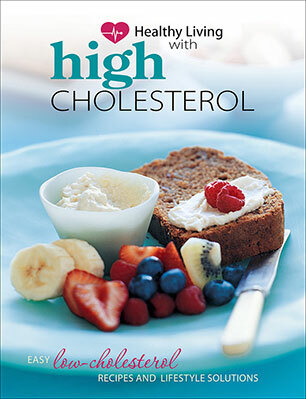 A useful guide to assist with shopping, cooking and menu planning for those with high cholesterol, complete with detailed nutritional information and health advice. 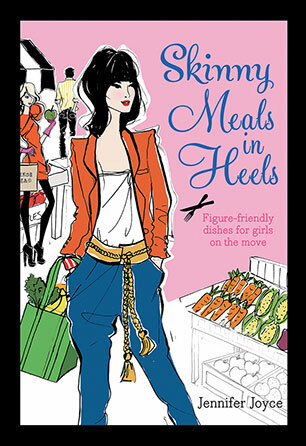 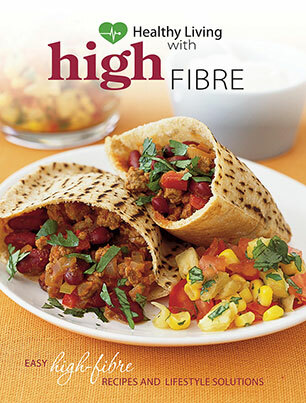 In Healthy Living: High Fibre you'll find over 100 easy and appealing recipes that the whole family will love. 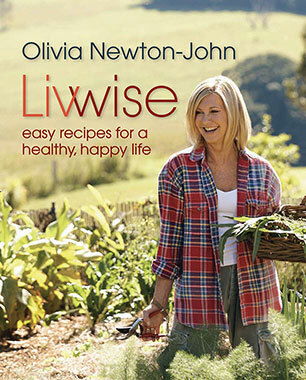 Simple, delicious, wholesome recipes and positive inspiration from superstar and healthy living advocate, Olivia Newton-John. 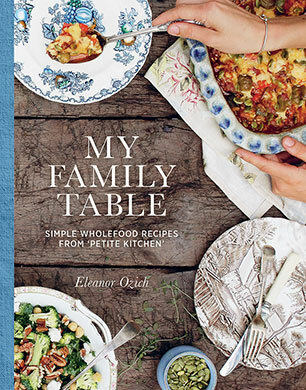 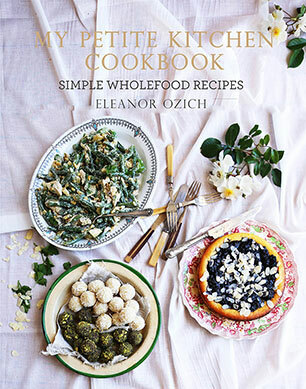 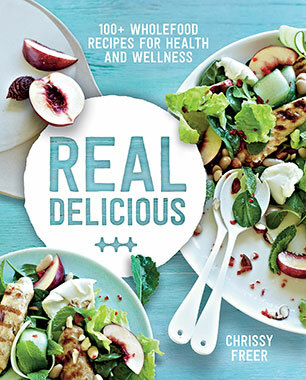 Simple wholefood recipes to feed, nourish and heal your family.